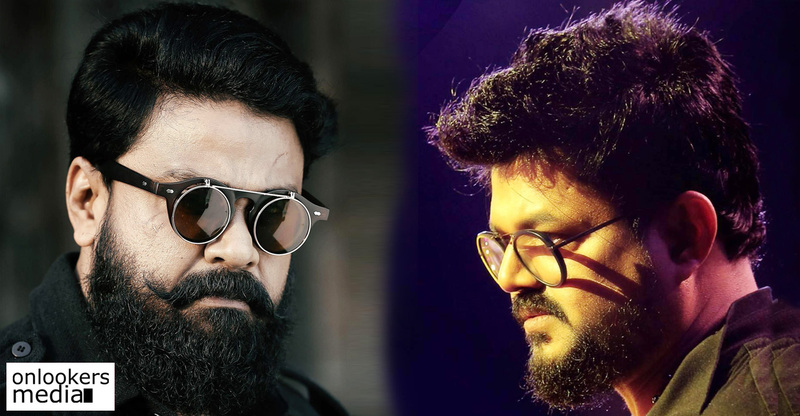 Dileep's next with B Unnikrishnan starts rolling! 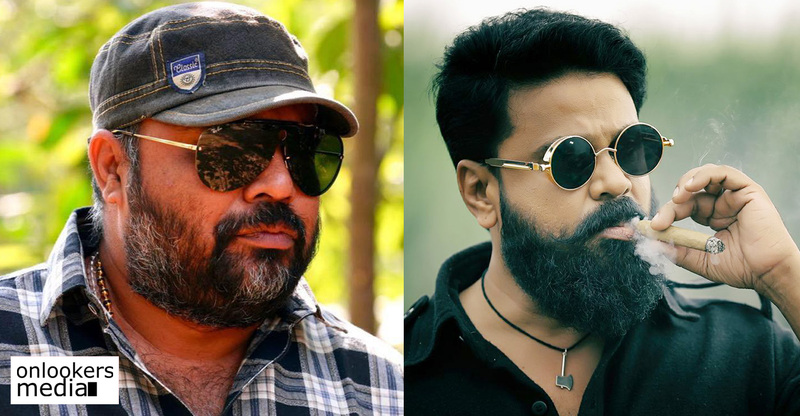 Dileep’s next with B Unnikrishnan starts rolling! 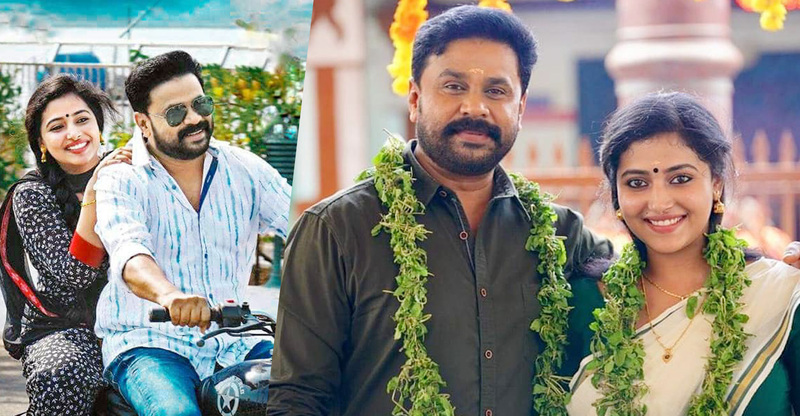 Dileep, who was last seen in Kammara Sambhavam, has started shooting for his next. 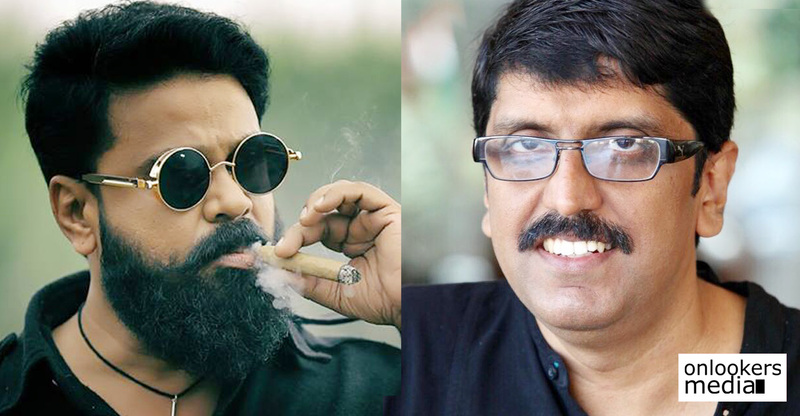 B Unnikrishnan is directing his new movie which has the actor in the role of an advocate with a stammering problem. The movie went on floors last day in Ernakulam. Bollywood production giant Viacom 18 is making their entry to Malayalam industry by producing this movie. This yet-to-be titled movie has Mamta Mohandas and Priya Anand as the female leads. If reports are to be believed, there is one more heroine in the movie but the casting has not yet been finalized. B Unnikrishnan himself has scripted the movie. This is his first film with Dileep and so it will be interesting to see how their rapport works. As per reports, the makers are planning to wrap up shoot in a single schedule. They are planning to release the movie for this year’s Christmas. More details about the genre or other cast and crew members are expected to be made official shortly. Lucifer is being made on a budget of Rs 50 crore!